I have read two of Garner’s works previously being Joe Cinque's Consolation, A True Story of Death, Grief and the Law and This House of Grief. 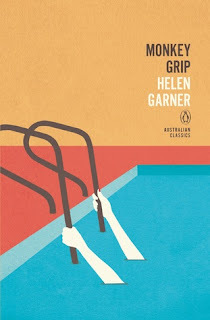 Both books are examinations of true crime and compelling read but Monkey Grip is the first fictional novel of Garner’s that I have read. 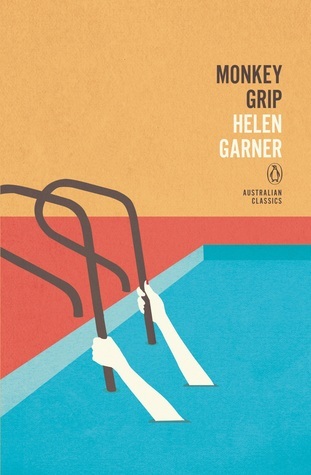 Set in 1970s Melbourne, Victoria, Helen Garner captures a time where there is no internet, no mobile phones, no automatic teller machines and leaving notes as an explanation was the norm. Unemployment is real, struggling to live is real, access to cars is limited but people find a way to enjoy life. They go dancing, they go to the local baths, they ride bikes, visit the markets and visiting families and friends. While it could come across as idyllic there is two main conflicts the drugs and relationships especially with Javo. It is a world that is now alien to many and on the page it seems more intense, more personal with no text messages or social media. 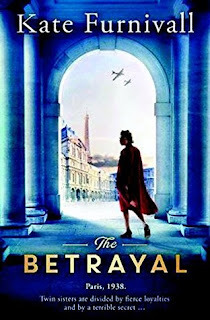 Nora is a wonderful narrator as she not only becomes your guide into the world of Melbourne but also to the doubts and insecurities she has as a woman. As a reader you feel like you have been taken into her confidence, “I listen. How did I teach myself to listen to this kind of thing without those small spasms of death in the heart?” When Nora is reflecting on her relationship with Javo and his use of drugs you understand the difficulty in loving a junkie. For Nora it is an internal “Fear of being loved; fear of not being loved.” Javo is your typical junkie always finding a reason, an excuse to justify his continual taking whilst at the same time promising to give it all up. 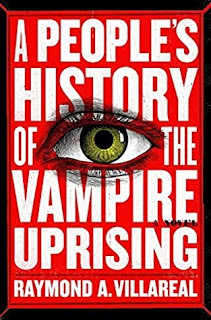 The writing is sublime, it is sharp but languid. Garner is just a superb writer and it takes immense skill to make writing like this seem effortless. 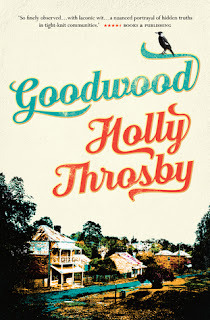 It certainly will be considered a classic Australian novel and deservedly so.